Thank you again for all you do! 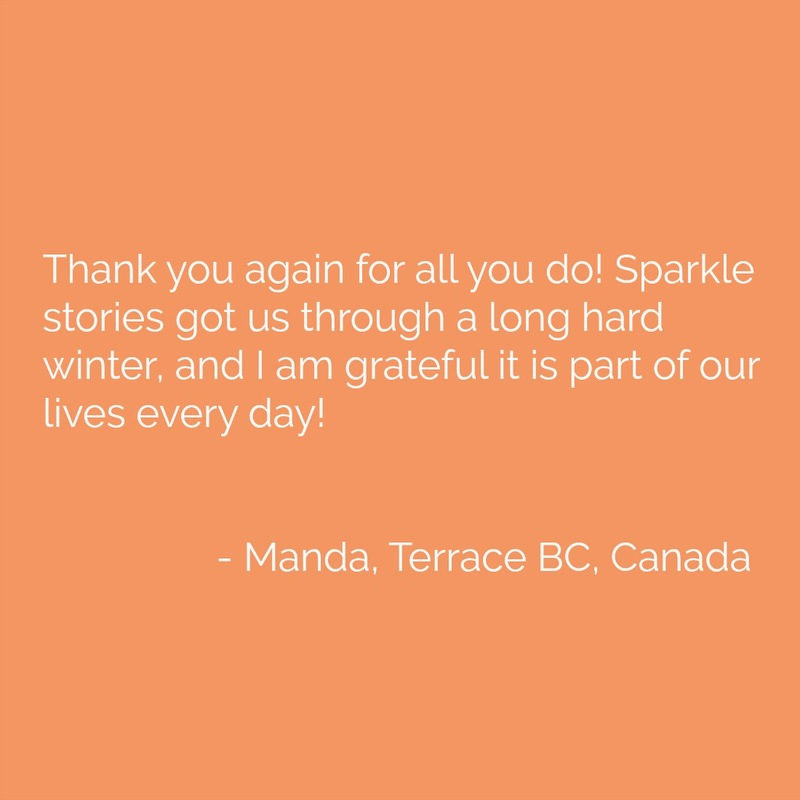 Sparkle stories got us through a long hard winter, and I am grateful it is part of our lives every day! 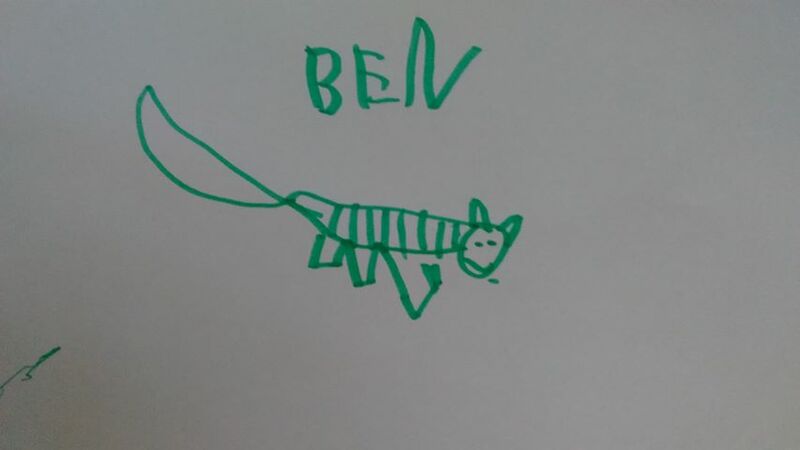 My 3 year old really wanted me to share with you her drawing of Ben Thompson, so I promised I would. She drew it for her Daddy as part of a father's day present " because I know the Junkyard Tales are his favorite".